Bachelor’s Degree in Biology, Fisheries, or Wildlife Management, or a related field is preferred. Knowledge of or experience in current fish propagation techniques; good oral and written communication skills and ability to work well with others; proficiency in Microsoft Office programs (Word, Excel, Access, Power Point) and Google apps; ability to learn quickly and work independently as well as under direct supervision; willingness to work on weekends as necessary; occasionally will be required to work long hours under harsh conditions; may be required to obtain and maintain a pesticide applicator license and a commercial driver’s license. 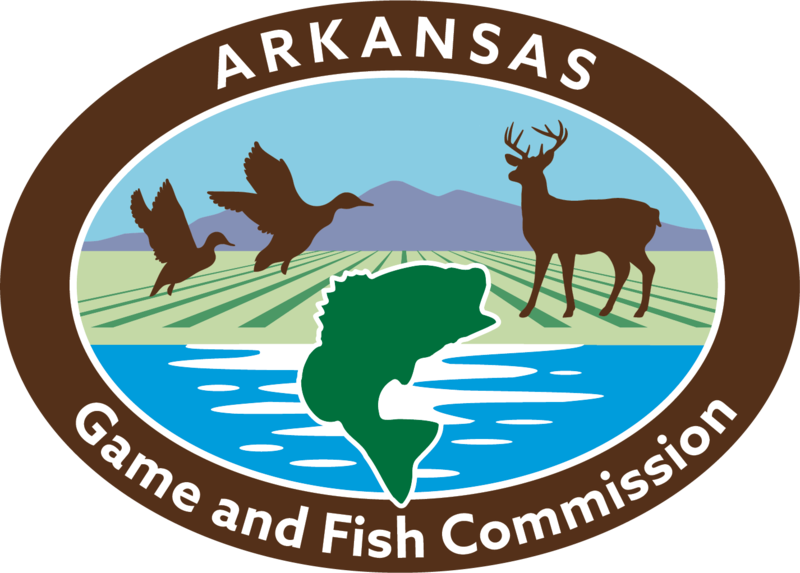 The selected individual will be responsible for assisting in planning and participating in the operations of a warm water fish hatchery, which will include specialized fish spawning projects and specialized research projects. Those duties will include, but are not limited to: the general upkeep of hatchery grounds, operating mowing equipment, assisting hatchery crew in general maintenance, operating trucks and tractors, assisting in fish harvest operations, performing public relations activities, operating and generating reports on computer-based programs, and other duties as deemed necessary. The job requires heavy physical demands, working in inclement weather, and travel away from assigned duty station for short periods of time. The employee will be required to wear a commission uniform.